Save water, money and help the environment. If you are reading this article, you most likely are environmentally conscious, and are looking for ways to save money and help the environment. For starters, let’s first define what grey water actually is. Grey water is all the wastewater a household generates such as water from showers, baths, washing machines, dishwashers and sinks. It does not include wastewater from toilets, which is defined as black water. To be able to use grey water, it needs to be kept separate from black water. 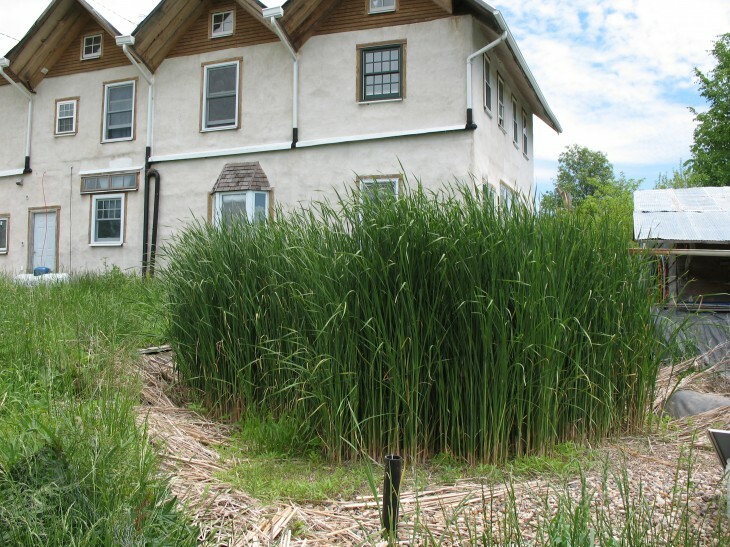 If you have plenty of outdoor space, you may want to consider a constructed wetland. With a wetland system, you are simply using plant life as a filter for removing pollutants from the water. The plants in the wetland feed off of the contaminants in the grey water, and are also capable of degrading salt and soap residues. This system also uses sand and gravel for additional filtering. If you do not have a lot of outdoor space, you may wish to use a membrane bioreactor system. 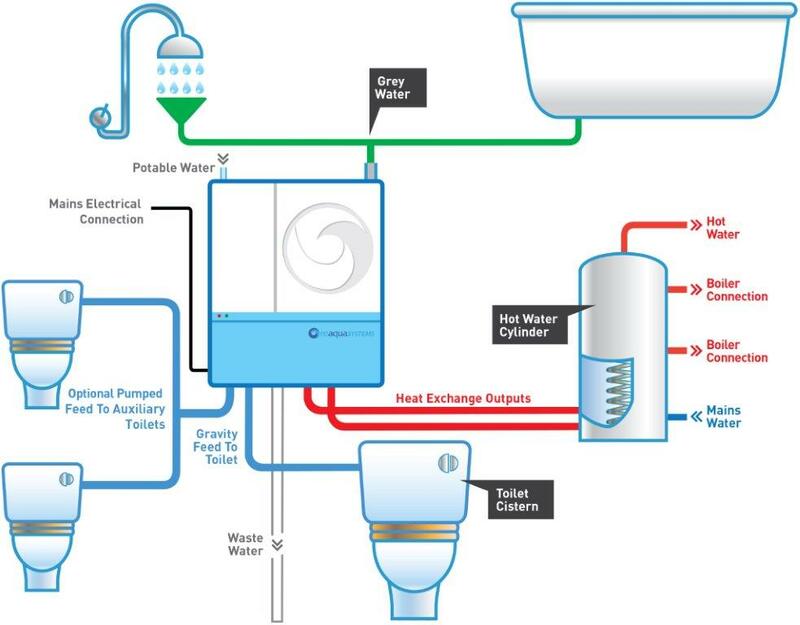 These systems use a combination of membrane filtration and biological treatment. These include sand filtration and UV radiation systems. 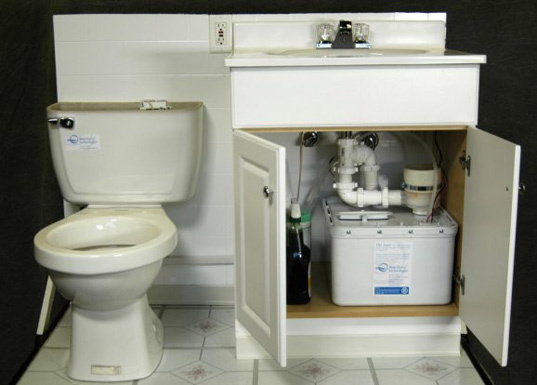 Simple domestic grey water filtering systems can be relatively easy to set up even for those with limited do-it-yourself skills. The grey water first passes through a mesh filter bag, and then passes through a much finer filter to remove as many of the small particles as possible. In UV radiation systems, the water is exposed to UV radiation waves, which kill bacteria. Tap water usage decreases by 16-45 percent in households that reuses grey water. Money savings with reduced water bills. Reduced use of chemicals and energy at waste water treatment plants. The ability to water lawns and gardens in times of drought. Grey water reuse is gaining in popularity. There are many great resources online so do your research and discover which method is the best fit for you.